Hopefully by now you’ve got your costumes ready to go and your evening plans mapped out. Most local neighborhoods will be hosting trick-or-treat from 6-8 pm on 10/31/18. 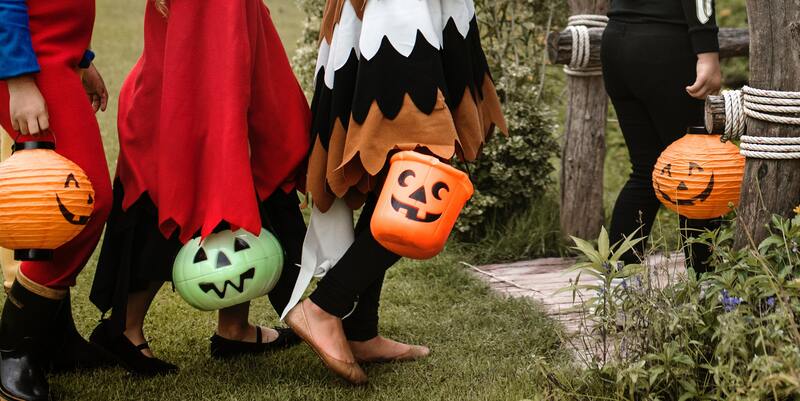 Trick-or-Treat at Park City Center: From 5-7 pm, come to the mall dressed up and head store to store for an indoor trick-or-treat trail at participating retailers. Halloween Fun Night at Mussers Market: From 5-8pm head to Musser’s Market at the Buck for games, food, and an in-store scavenger hunt. Find more here. Trick-or-Treat Downtown: Stores lining the 300 block of North Queen Street will be opening their doors to trick-or-treaters between 5 and 7pm. Check here for participating retailers. Field of Screams: If you’re looking for something for the older crowd, Field of Screams is Lancaster’s #1 Haunted Attraction, and will be open beginning at 6pm. Whatever you get up to, we would love to see your costume pictures over on our Facebook page. Hope you have a safe and fun Halloween! PS. Don’t forget to hit up the stores on Thursday for the clearance candy!